Produced by Martin Birch, famed for him work with Iron Maiden, Whitesnake, Fleetwood Mac, Black Sabbath, Rainbow, and of course, Deep Purple, Silverhead’s debut is a mixture of hard rock, glam rock and even elements of proto-punk. 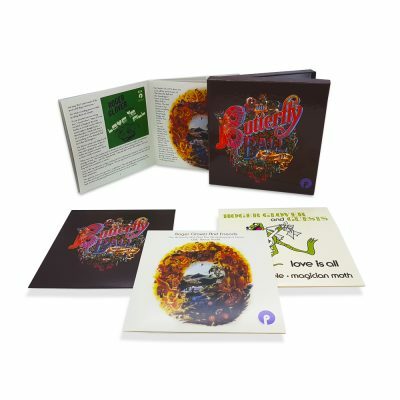 This definitive version now includes the 7” single versions of ‘Ace Supreme’ and ‘Rolling With My Baby’, as well as rough and ready live versions of ‘Ace Supreme’, ‘Rock ‘N’ Roll Band’ and ‘Sold Me Down the River’, taken from singer Michael Des Barres’ own collection, and previously only released in Japan. 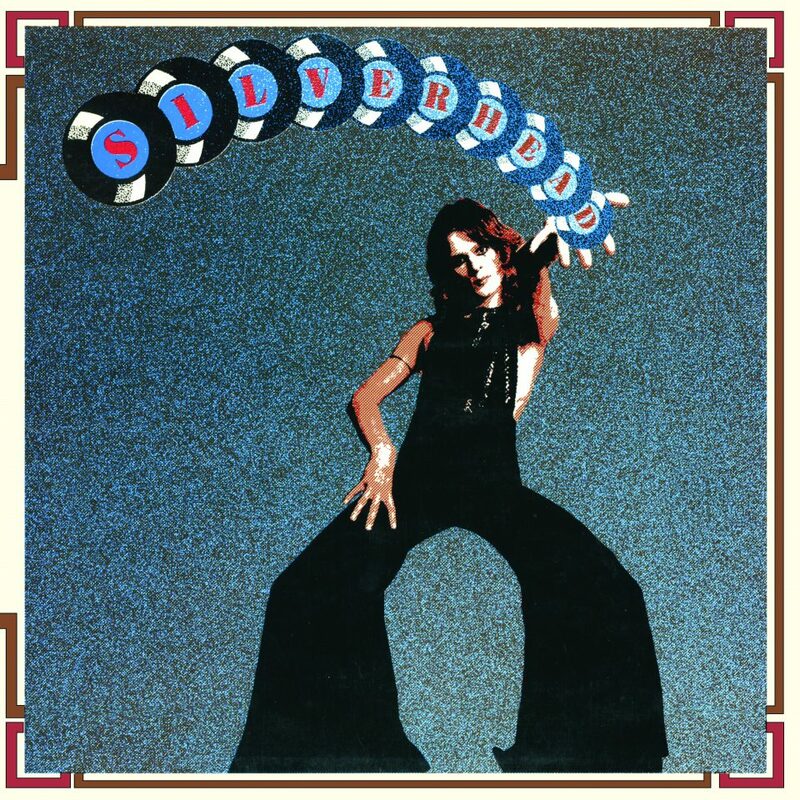 Each 2016 reissue features rare memorabilia, exclusive bonus tracks, and liner notes based on new interviews with Silverhead frontman Michael Des Barres, plus founder members Nigel Harrison and Rod Rook Davies.